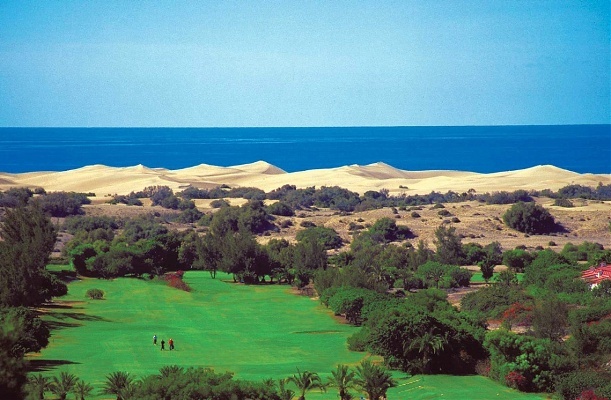 This course is surrounded the Natural Park of Las Dunas of Maspalomas. For golfers who like to walk during their game, this course is for you as it’s nice and flat. The course was designed by the Scotsman Phillip Mackenzie Ross and opened in 1968 and measures 6.398 meters with a par 73. 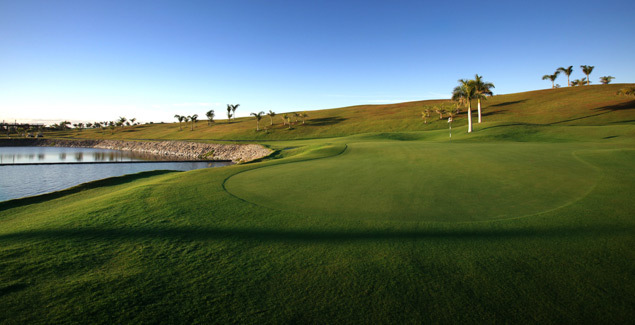 This course is a flat and long with wide fairways and plenty of palm trees. The proximity of the sea allows the breeze to turn a round into a pleasant experience either in the summer or the winter. Set within Gran Canaria’s largest tourist complex, luxury hotels and apartments with all comforts and facilities are nearby.